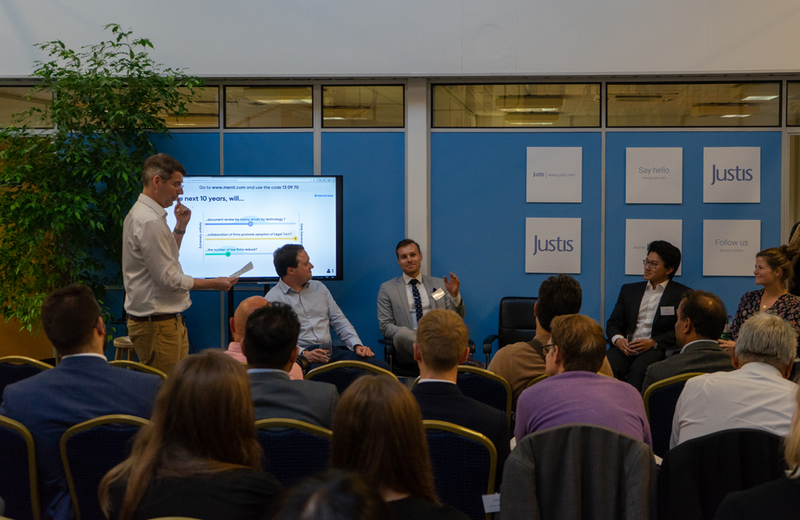 On May 24th, we hosted a Legal Technology London meetup at the Justis HQ, alongside Ruby Datum. Thank you to everyone who came along and made it such an exciting event. The event began with a presentation by Emily Allbon of City Law School entitled: Beyond text: Exploiting the visual in law. 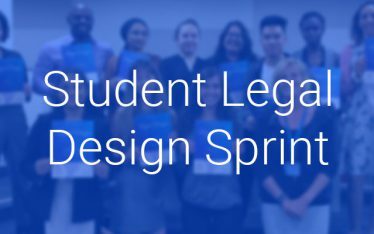 Her presentation offered some very interesting insights into legal design, focussing on her project which is exploring how visual methods can be used to make complex legal documents more accessible and understandable to the lay-person. 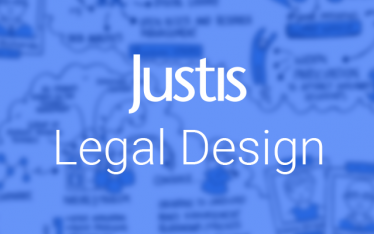 Find out more about how Justis and Emily are creating a Legal Design Sprint. 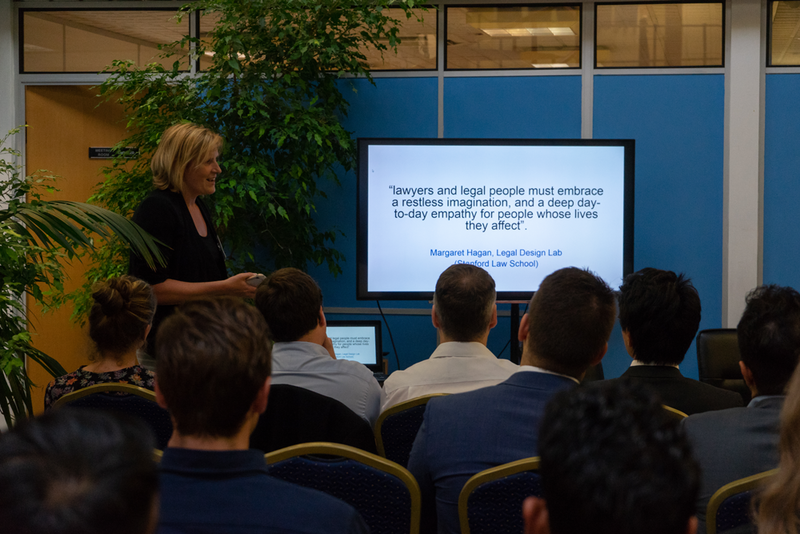 This was followed by an incredibly engaging panel session, exploring the themes around the central topic of The Next Generation of Lawyers and Legal Technology. 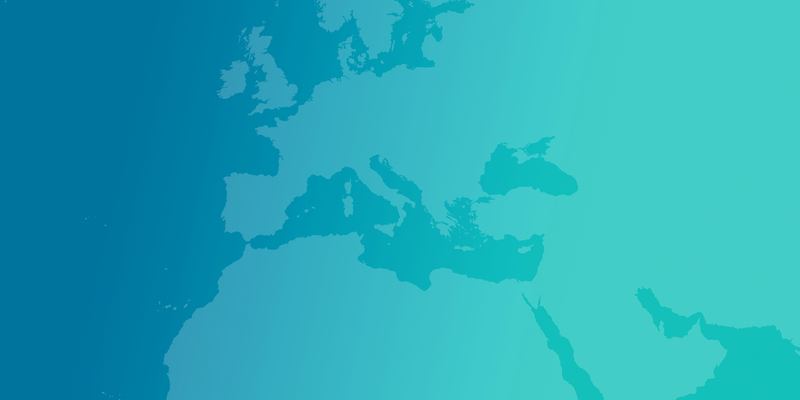 The panel was chaired by Richard Tromans of Tromans Consulting and Artificial Lawyer and featured Mary Bonsor of F-LEX, Alex Hum an LLM candidate at the London School of Economics, Holger Aman of BPP University, and Thomas Cahn of Eigen Technologies. Emily Allbon presenting on legal design and ‘exploiting the visual in law’. 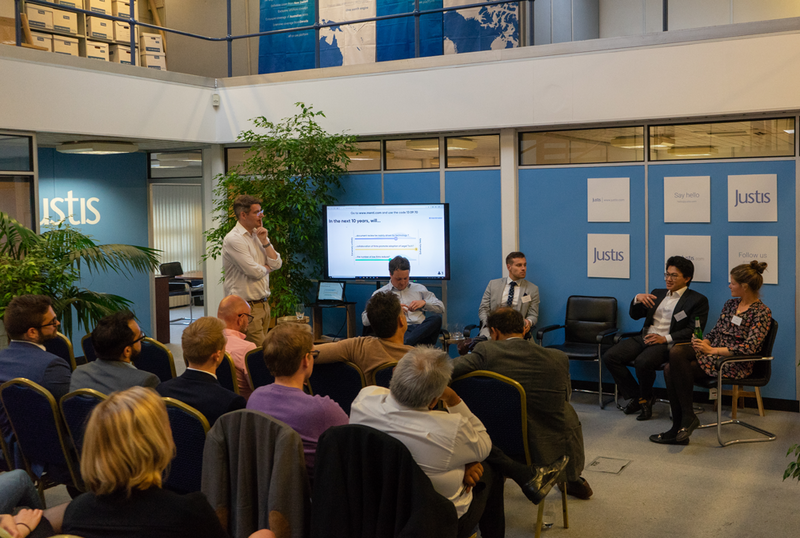 Our panel for the evening: (L-R) Richard Tromans, Thomas Cahn, Holger Aman, Alex Hum, Mary Bonsor. 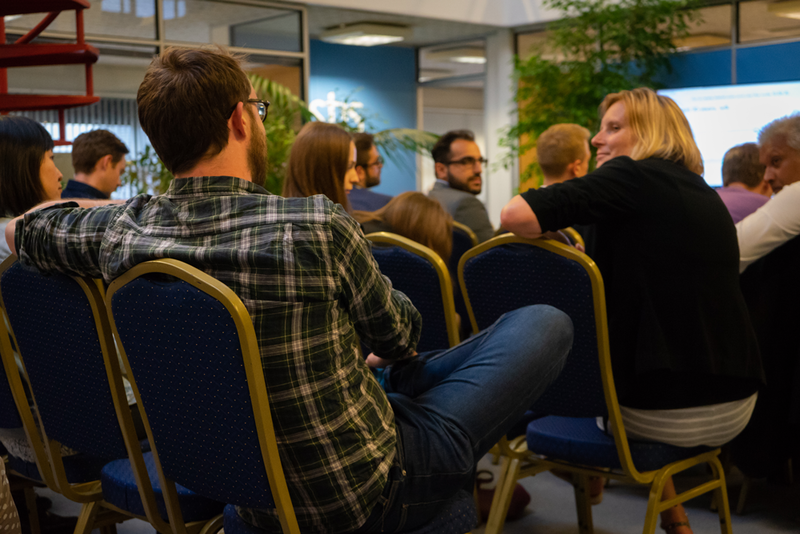 Discussion from the audience during the Q&A session. 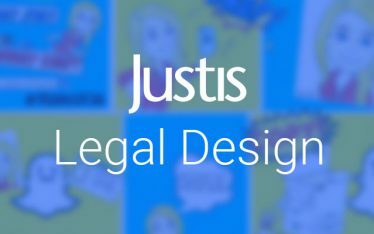 To keep up-to-date with events from Justis visit our events page.